Artists from Baden-Württemberg are invited to apply for the 8-week Artist Residency Award for Barcelona. The Kunststiftung Baden-Württemberg has been cooperating with the Württembergischer Kunstverein and Hangar (a centre for art research and production in Barcelona) to organise an artist-in-residence programme between Baden-Württemberg and Catalonia. In liaison with the Goethe-Institut Barcelona the first artist exchange took place in 2015. Hangar, the Kunststiftung Baden-Württemberg, and the Württembergischer Kunstverein provide studio spaces and accommodation for the participating visiting artists for the duration of their residencies. 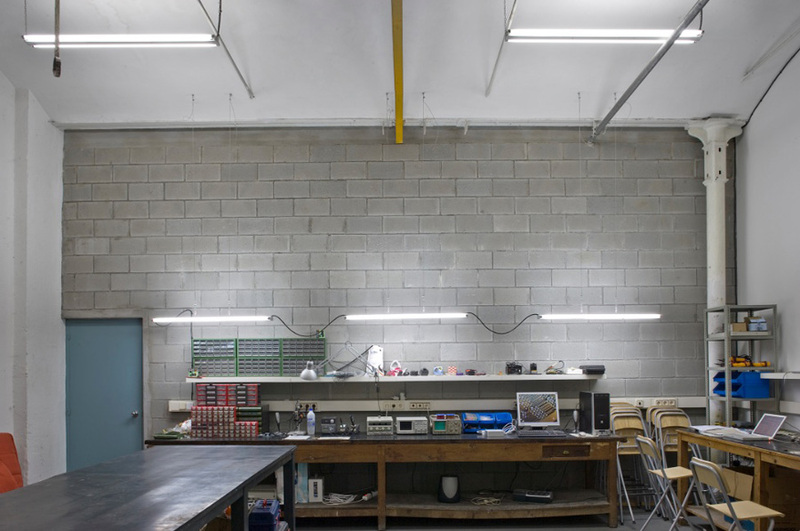 Hangar is a centre for art research and production in Barcelona; its mission is to support artists from the fields of visual arts, performance, sound and new media arts during the different phases of their creative practice. 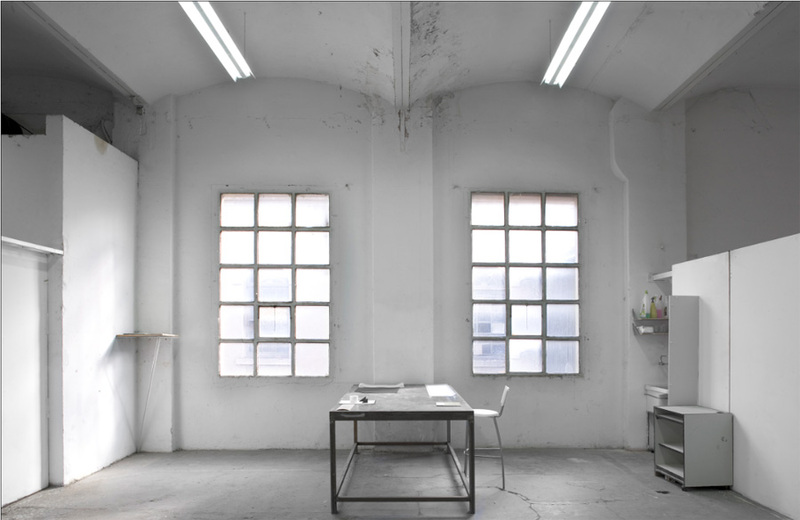 Hangar’s facilities, space, and production assistance also contribute to an environment suitable for artistic experimentation. The centre is based in a building, which forms part of the Can Ricart complex and is located in Barcelona’s industrial neighbourhood Poblenou. To be considered for placement, please submit your application online. The application form can be found on our website and must be completed in English.